The agent-to-client relationship is an important one to foster, and for agents whose main product line is life insurance, a good way to solidify it is by making it clear their interests come first and foremost. If you're a professional who practices in Illinois, a proposed piece of legislation may hammer this message home in the minds of your clientele. The Illinois legislature is considered a bill that, if passed, would mandate life insurers to review their records in order to confirm beneficiaries are getting the entirety of what is rightfully theirs, the Peoria Journal Star reported. Introducing the proposal was state Senator Michael Frerichs of Champaign. His office recently did some of its own research on whether life insurance recipients were being paid out completely and properly, only to discover that an estimated $500 million had yet to be distributed, the paper reported. Frerichs said this may be an institutional issue that requires further vetting to determine. "We think there are tens if not hundreds of millions of dollars more that should be paid out to the loved ones, the heirs or beneficiaries, of Illinois life insurance holders," Frerichs explained, according to the Journal Star. The senator hastened to mention many beneficiaries may have not been properly compensated due to innocent oversights, as families can be hard to track down if they're always on the move. Similarly, some may not even realize that their named on their loved one's life policy, or know that they had one out. "It doesn't matter if it's only a $1,000 policy, a $700 policy, [w]e think the promise made to someone at that doorstep should be kept." The NAIC has made tracking down life insurance and annuity policies much easier. Identifying beneficiaries has proven to be problematic for the life insurance industry as a collective. In 2013, for example, insurers held $1 billion in unclaimed benefits, according to Consumer Reports. Late last year, though, the National Association of Insurance Commissioners released its Lost Policy Locator Service, an online tool that both agents and consumers can use. Unsurprisingly, the tool was well received, drawing praise from several trade groups, including the American Council of Life Insurers. "Keeping promises to the families who rely on these benefits is the cornerstone of our business," said ACLI President and CEO Dirk Kempthorne. "That's our purpose." Several states in recent months have taken up the cause both for consumers and the agents who seek to please them the best way possible. 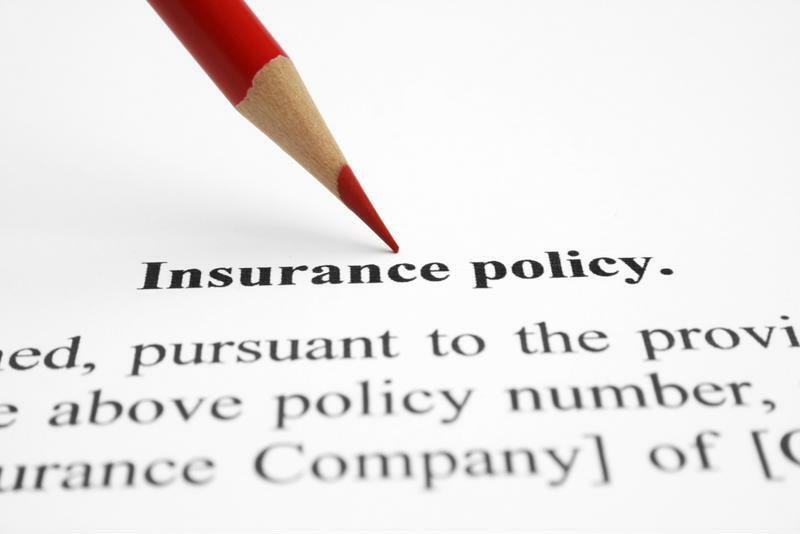 For example, the State of New York is considering a measure that would obligate life insurers to provide 120 days notice before increasing life insurance premiums, provided those increases affect non-guaranteed elements. The grace period would also be mandatory for annuity policies as well. Though the legislation has yet to be voted on - due to the public comment period that's in effect before it formally goes up for debate - the proposal has received the backing of AARP, calling it "common sense consumer protection." With more positive developments like these, the parts are in place for the client-agent dynamic to grow stronger.